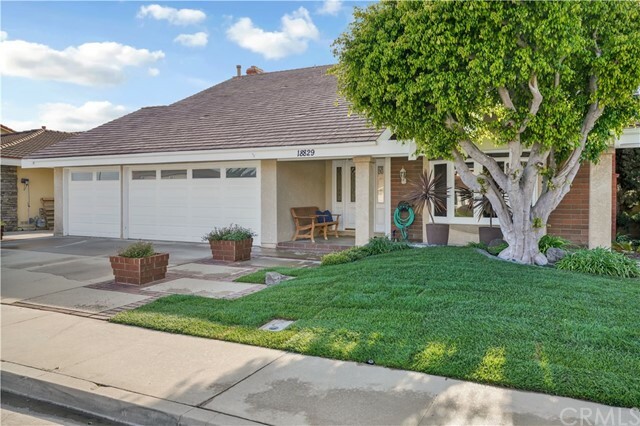 Click Here for Fountain Valley community information and events. 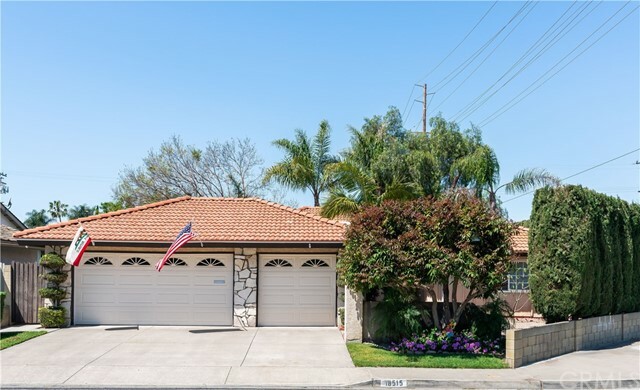 Click Here for a REALTOR® in Fountain Valley. 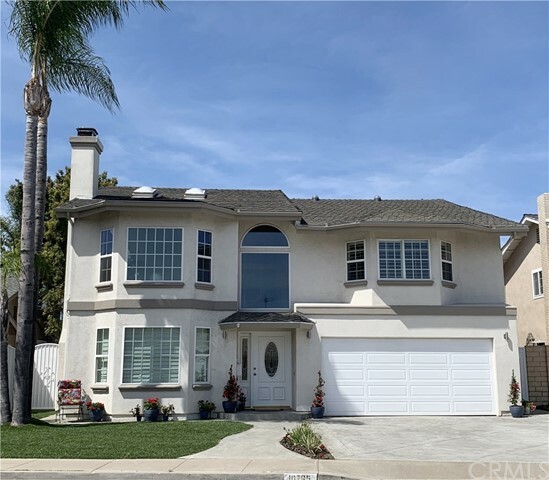 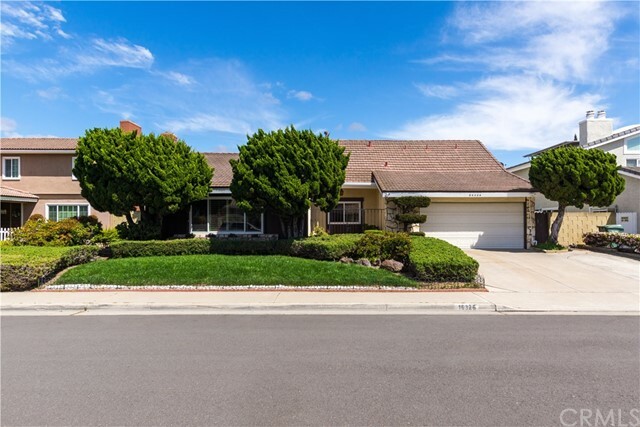 To schedule a showing of any of these Fountain Valley houses for sale, or to discuss selling your home, please call Todd at 949-830-5100. 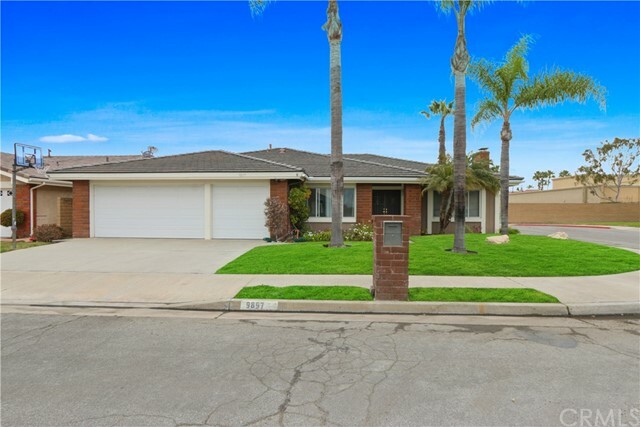 Click Here for an Fountain Valley Real Estate Agent. 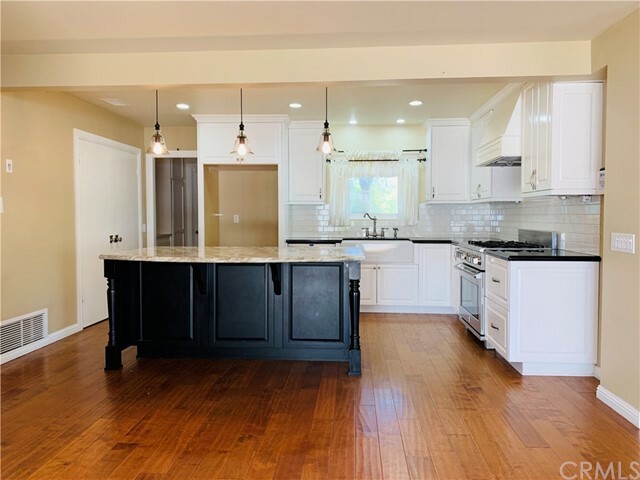 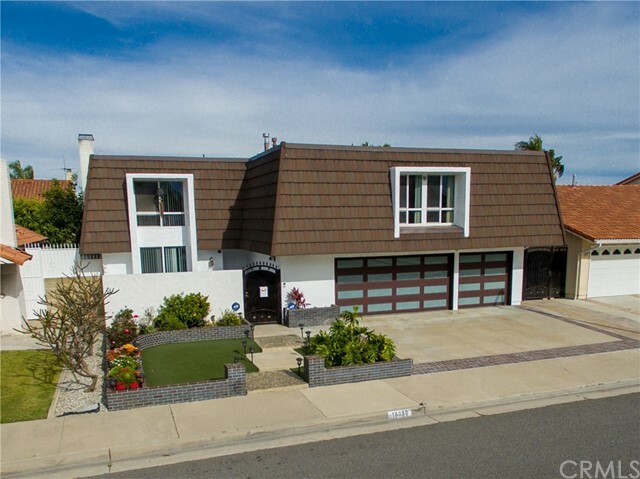 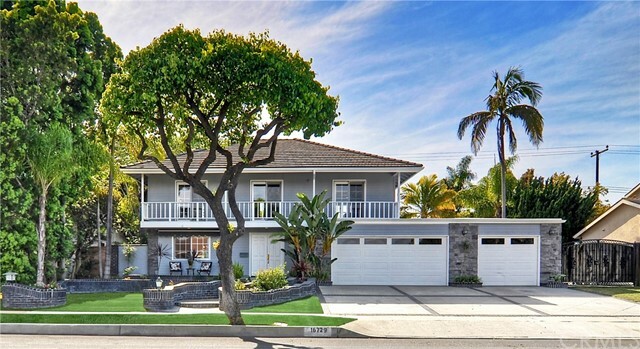 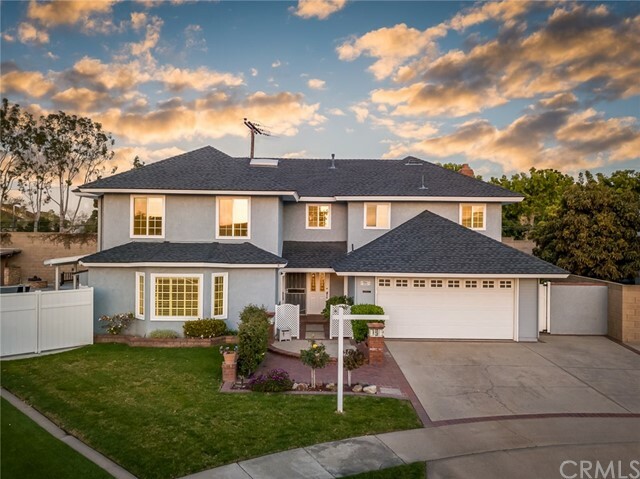 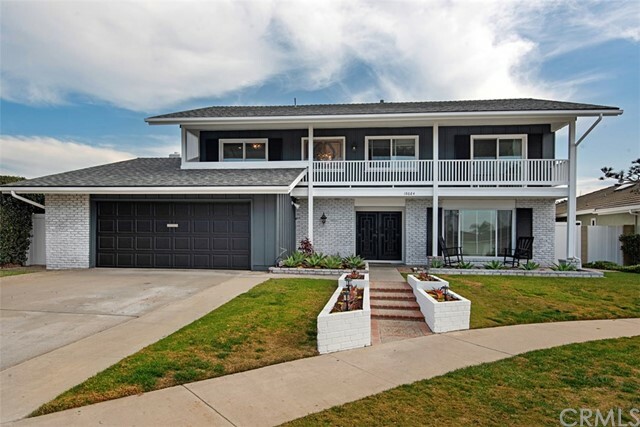 Bookmark this page and check back often to view new MLS listings of houses for sale in Fountain Valley, CA!